It’s wobbly, but it’s up. Man! I have been designing this thing in my head, then on paper... and now it's a reality! We still have to straighten it out and bolt it to the floor and the wall but by God, it exists. Come see it in person at the Open House. … [Read more...] about It’s wobbly, but it’s up. We are so grateful for all of the support we have received in creating our vision for Gateway CrossFit. Please join us at an Open House to celebrate our opening. Sunday, January 2, 12pm-6pm Snacks and Beverages will be available. Please RSVP by phone or email if you can make it. … [Read more...] about Open House! 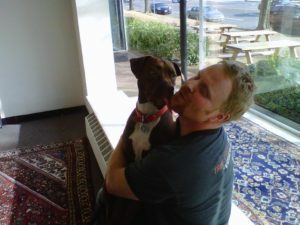 The fine folks at Benjamin Moore call it Tawny Day Lilly; but we know better! … [Read more...] about “Lift It” Orange! Guess who REALLY likes the new place? Spending all day with Dad and Uncle Mark? Fuhgetaboudit! … [Read more...] about Guess who REALLY likes the new place? 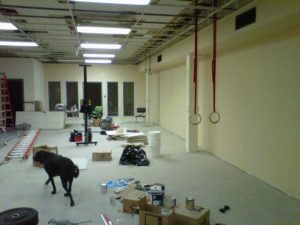 Gateway CrossFit has a home!!! 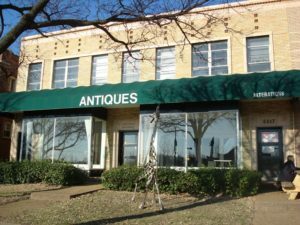 We signed a lease today for 6617 Clayton Rd in Clayton, MO. We're right next to Katie's Pizza and across the street from Schnucks. Build-out starts ASAP and we hope to be open no later than Christmas. Many more details will be forthcoming including Pre-sale pricing and how to get Gift Certificates in time for the holidays. Profound and effusive thanks to all who have been supporting us! 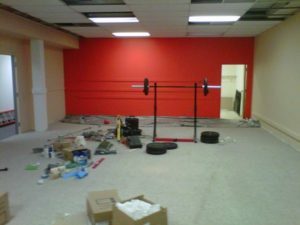 … [Read more...] about Gateway CrossFit has a home!!! What is gluten doing to YOUR gut? If you really want to know what your current high-carb, grains-0-plenty diet is doing to you take a look at this post from Tim Ferriss' blog. But be warned, the answers are not pretty: http://ht.ly/2GBHr … [Read more...] about What is gluten doing to YOUR gut? 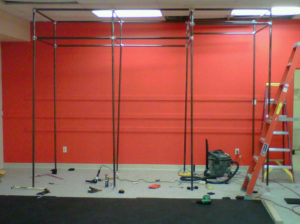 Gateway CrossFit is coming soon! Gateway CrossFit will be opening in Central St Louis County in the next few months. Stay tuned for more updates! … [Read more...] about Gateway CrossFit is coming soon!